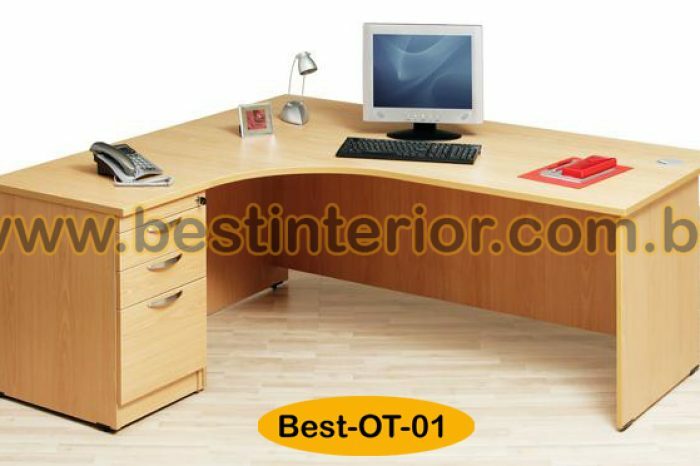 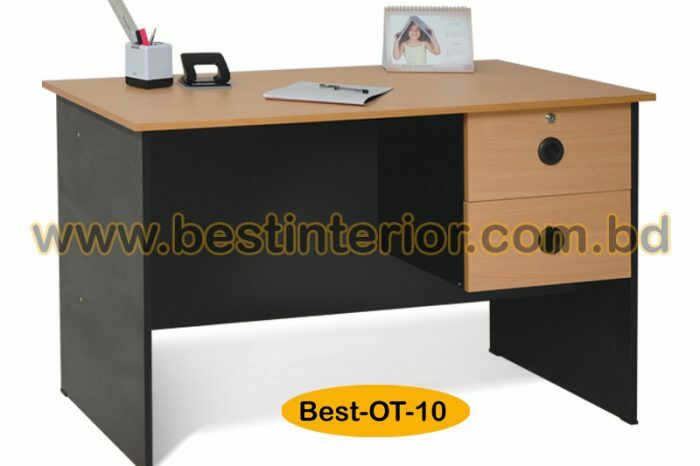 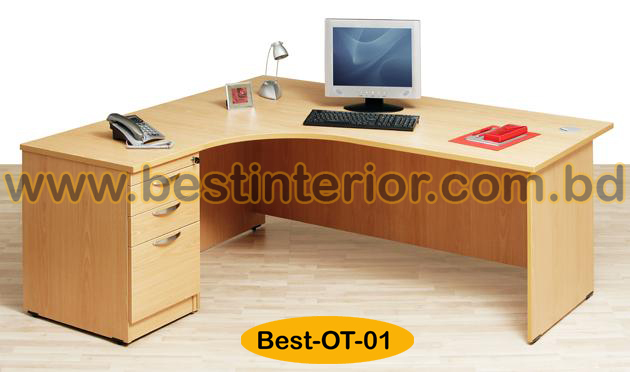 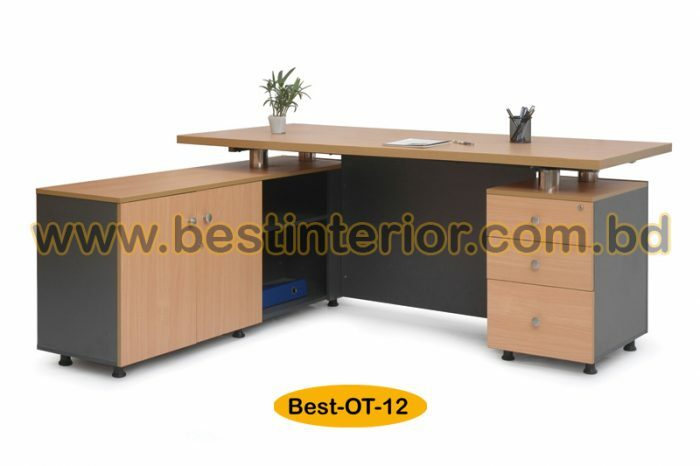 Your office is the most important place where you spend the largest part of your adult life. 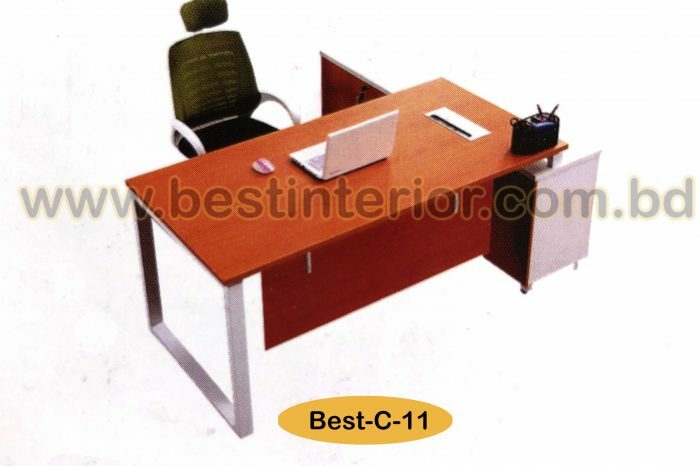 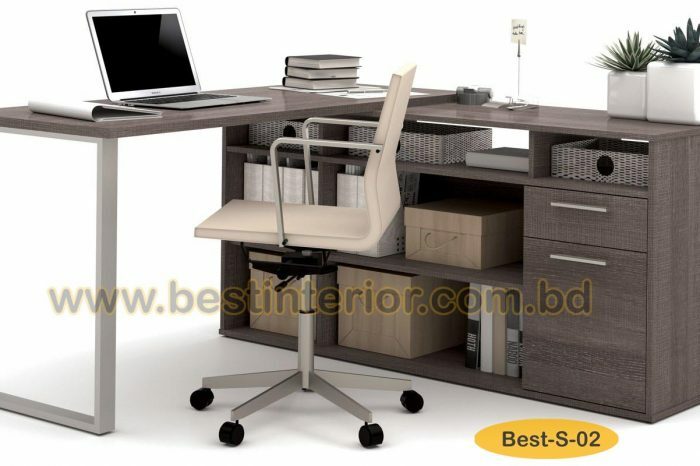 We at Boss’s Cabin create work spaces with this in mind. 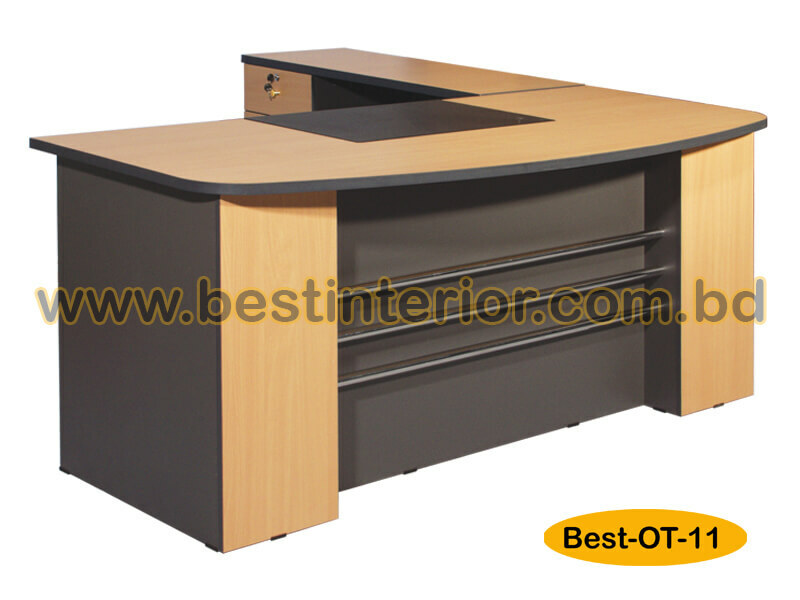 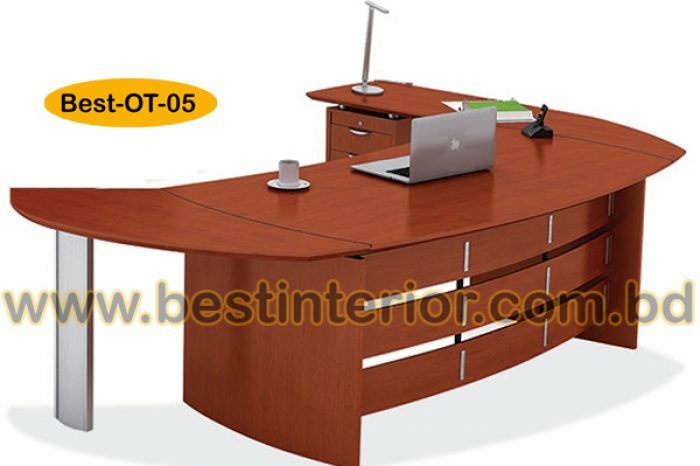 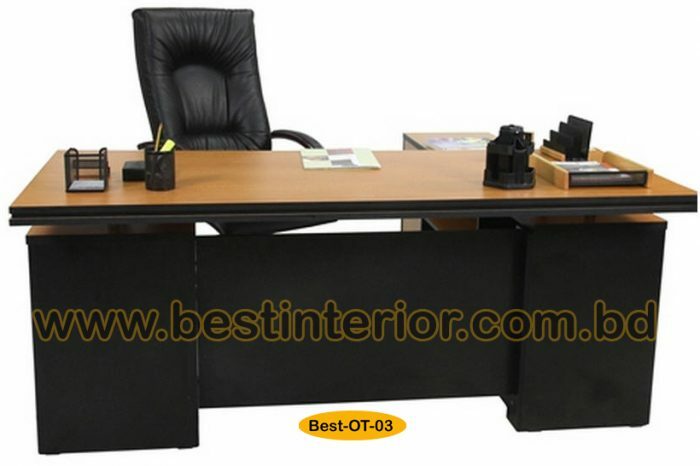 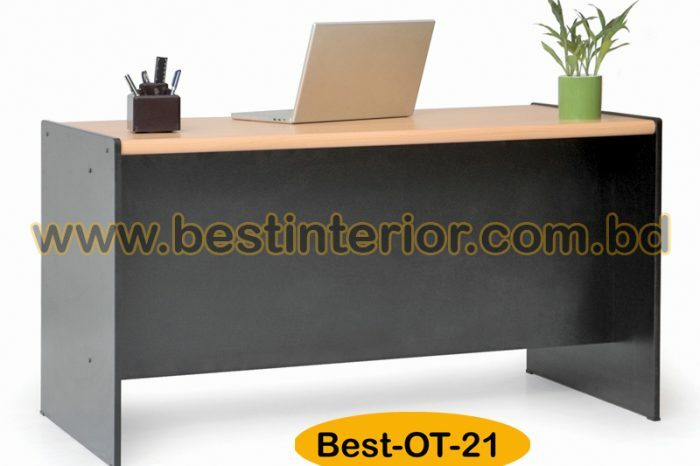 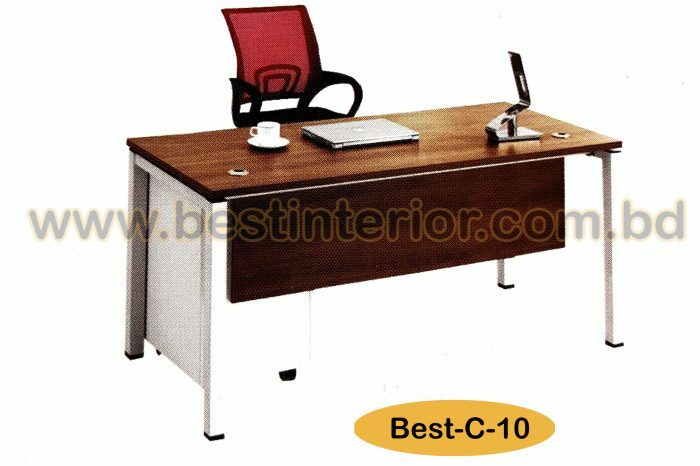 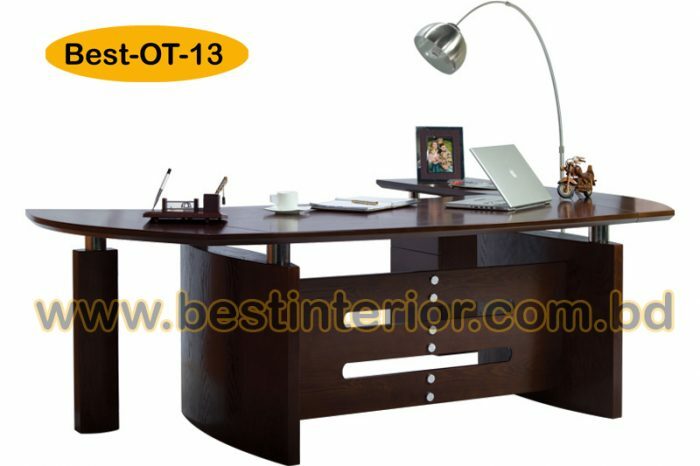 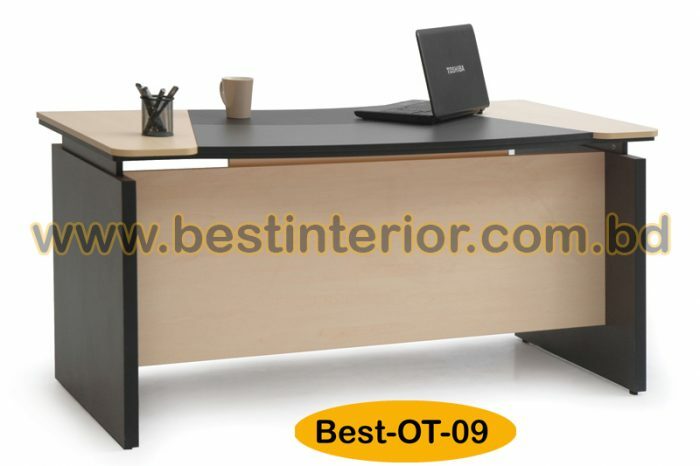 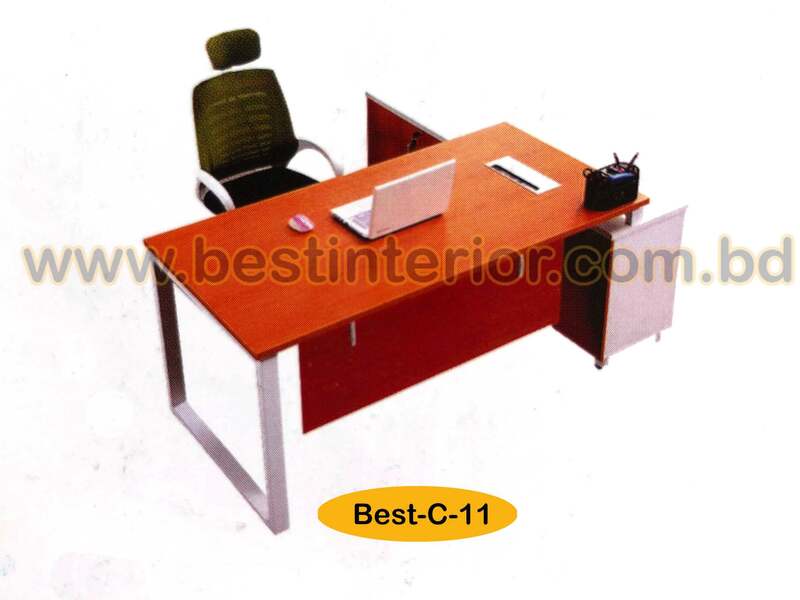 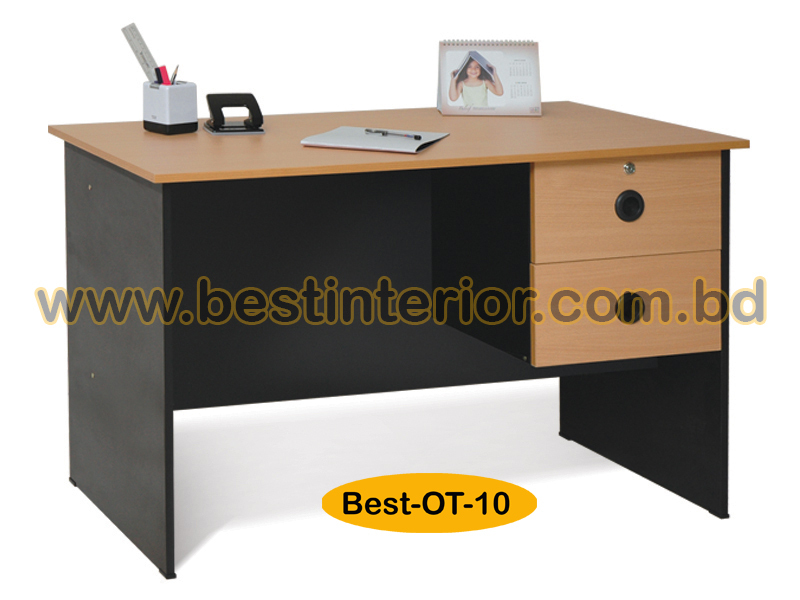 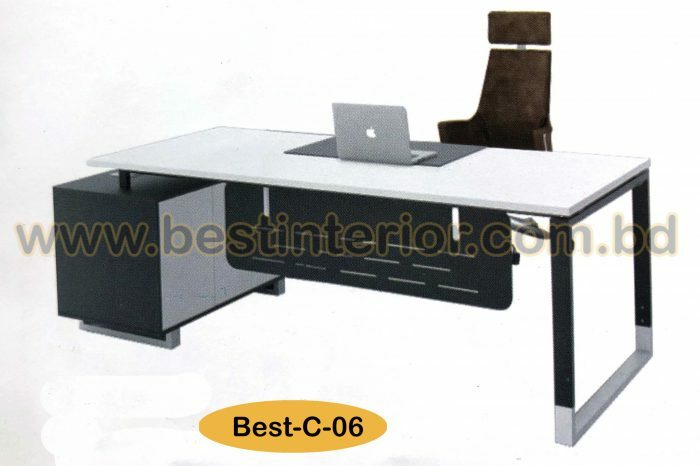 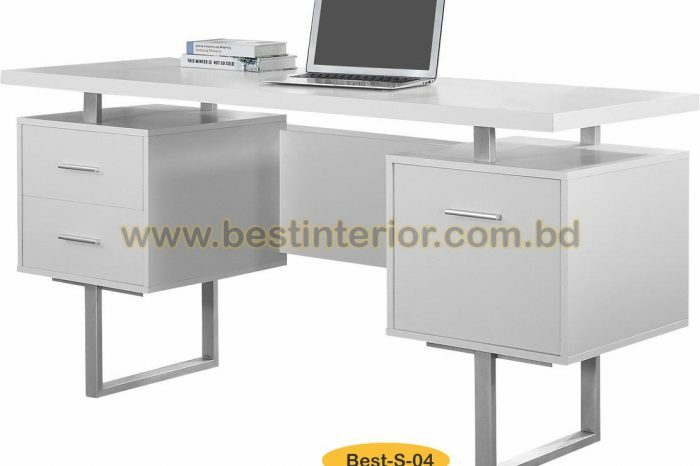 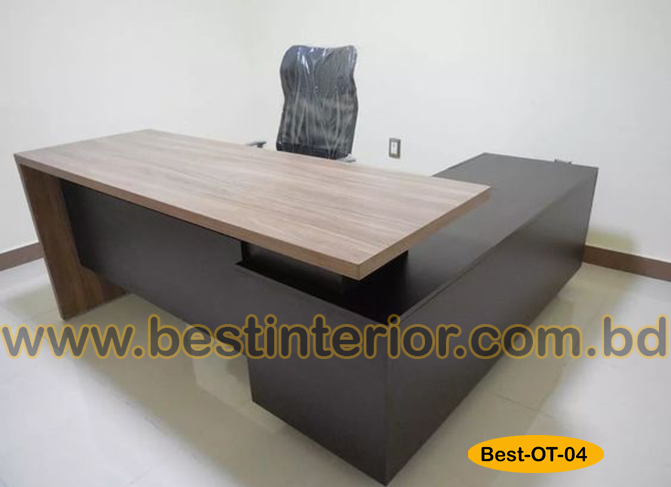 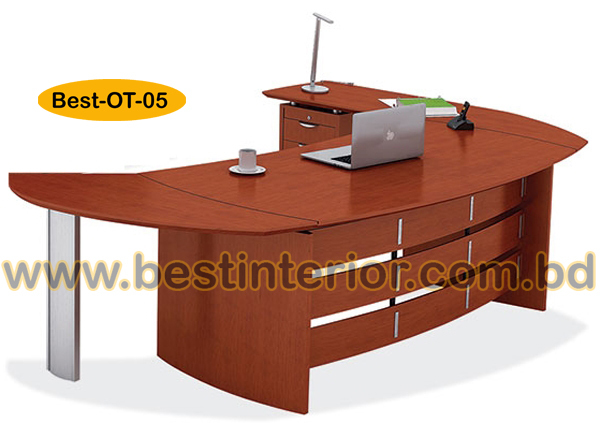 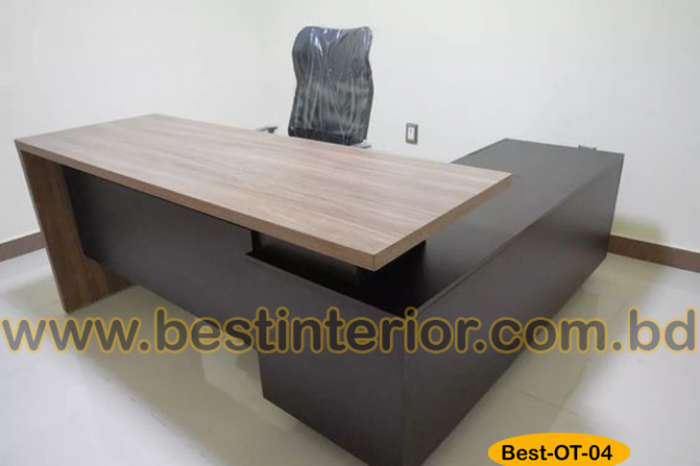 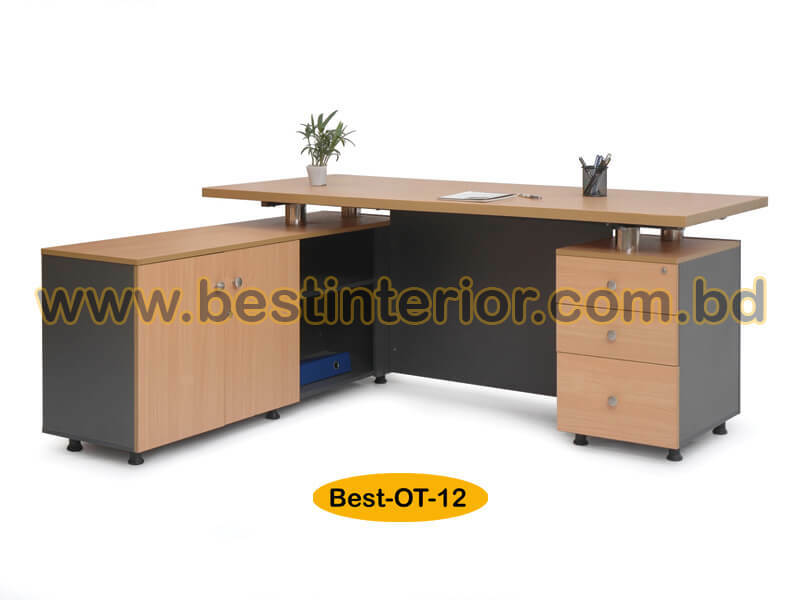 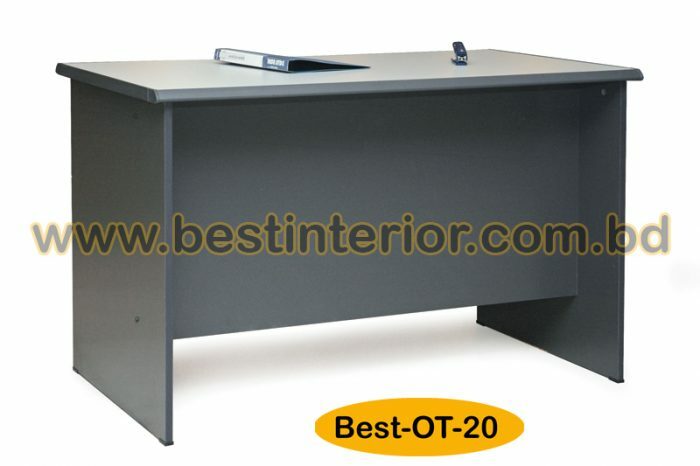 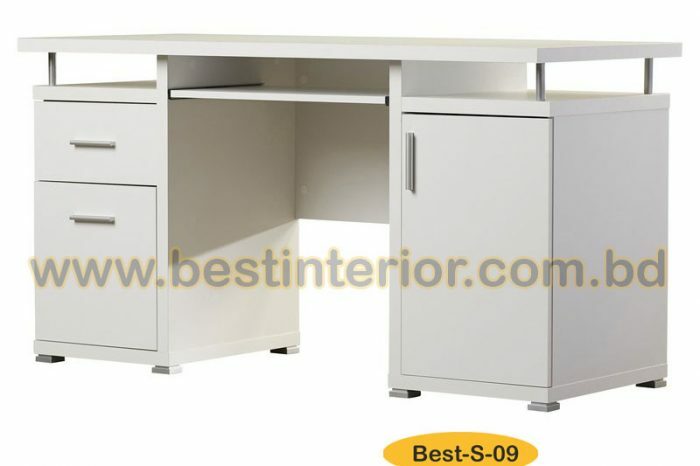 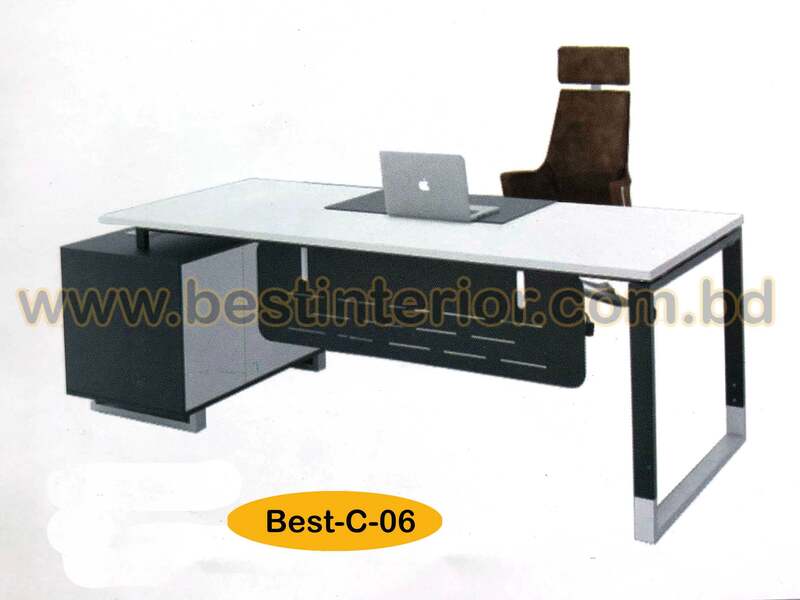 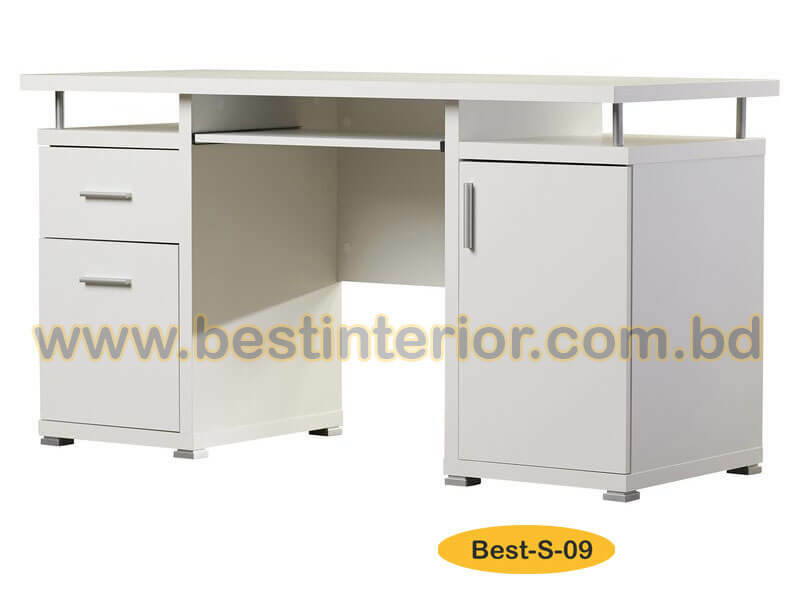 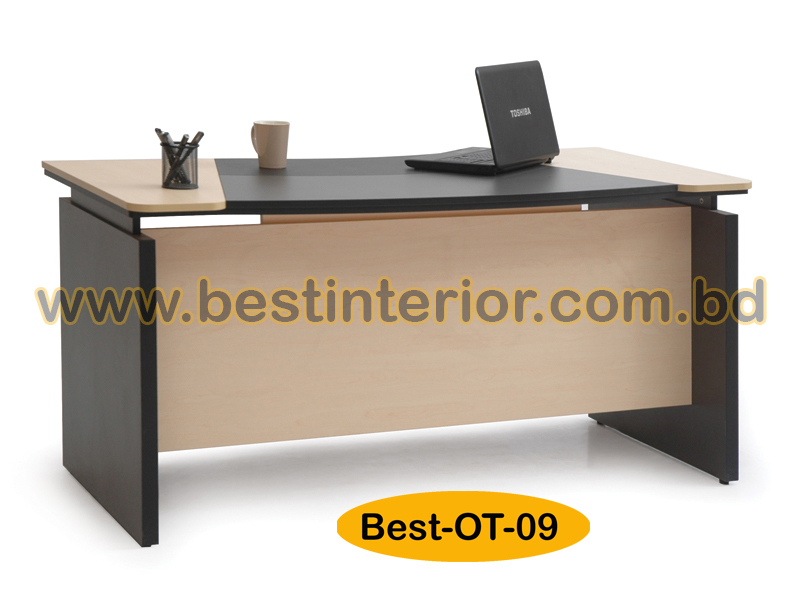 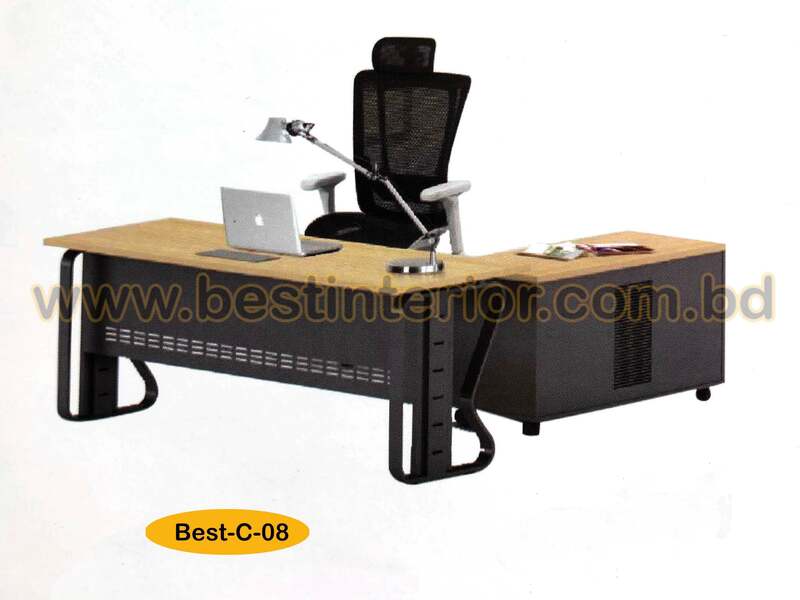 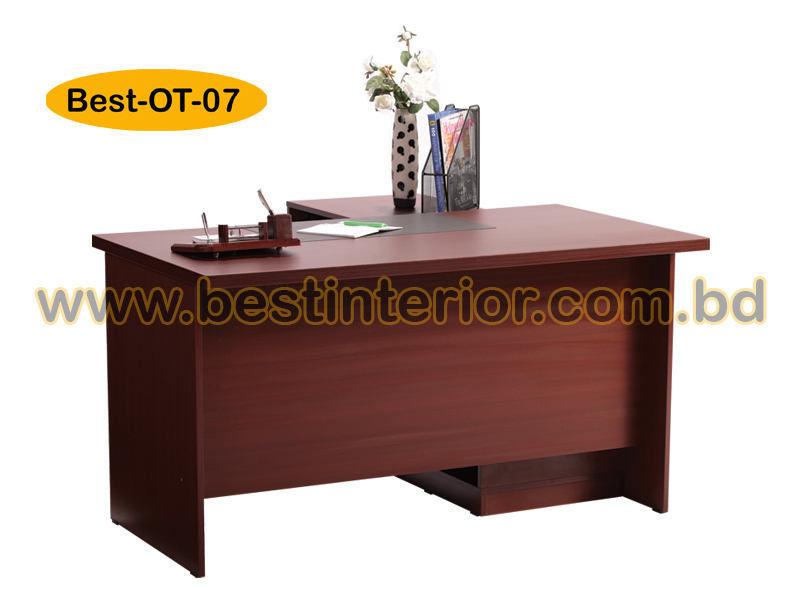 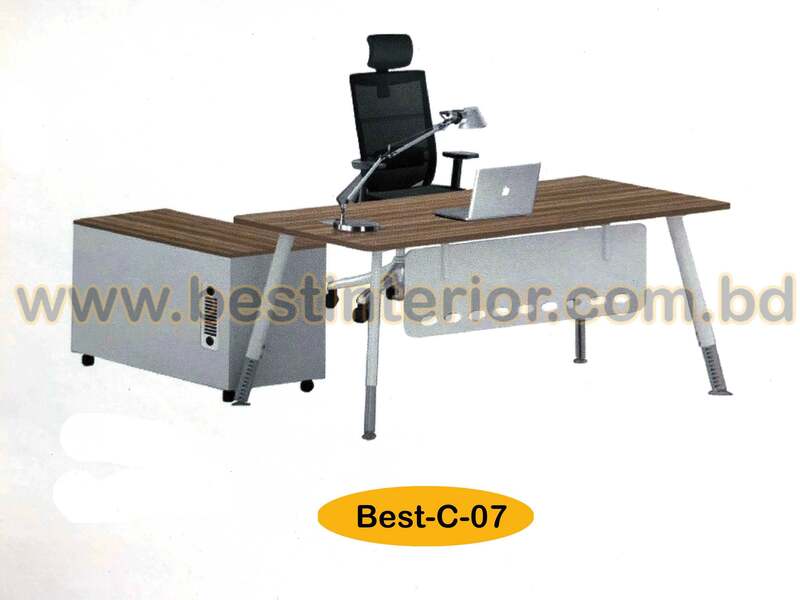 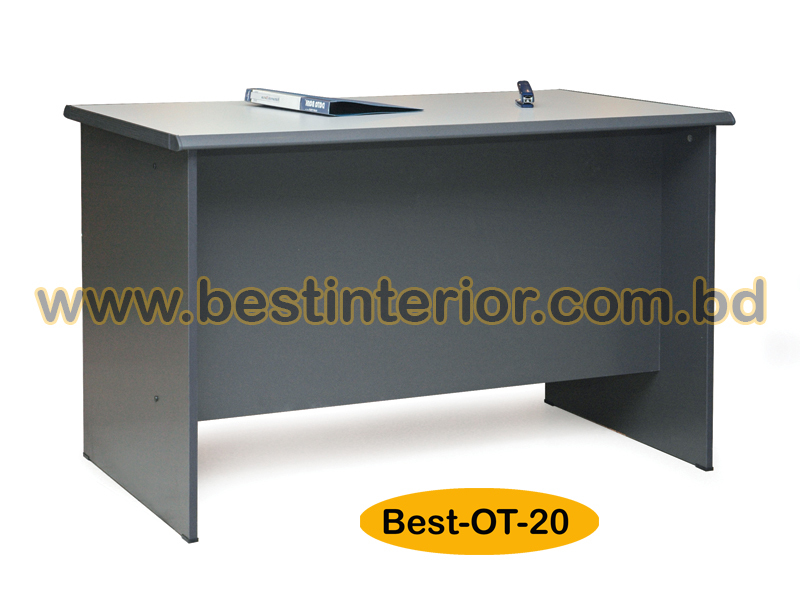 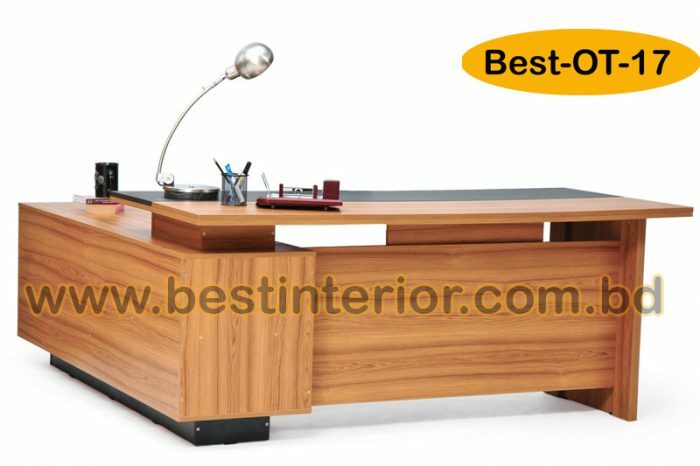 Choose from our vast collection of thoughtfully designed office tables and work desks in various styles and sizes to best suit your functional and aesthetic needs. 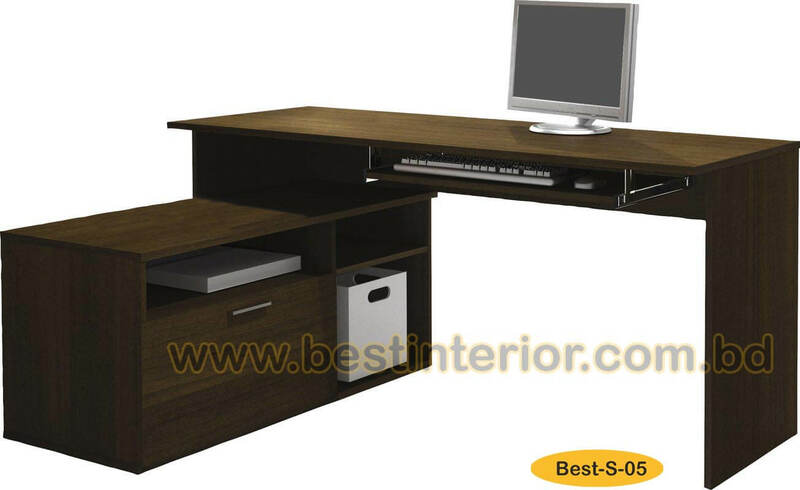 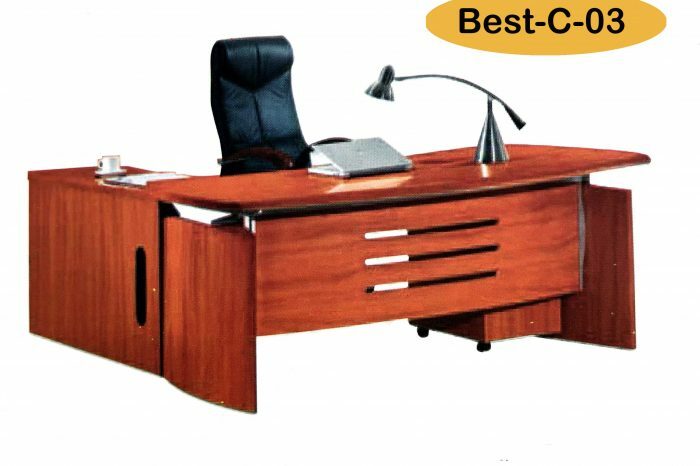 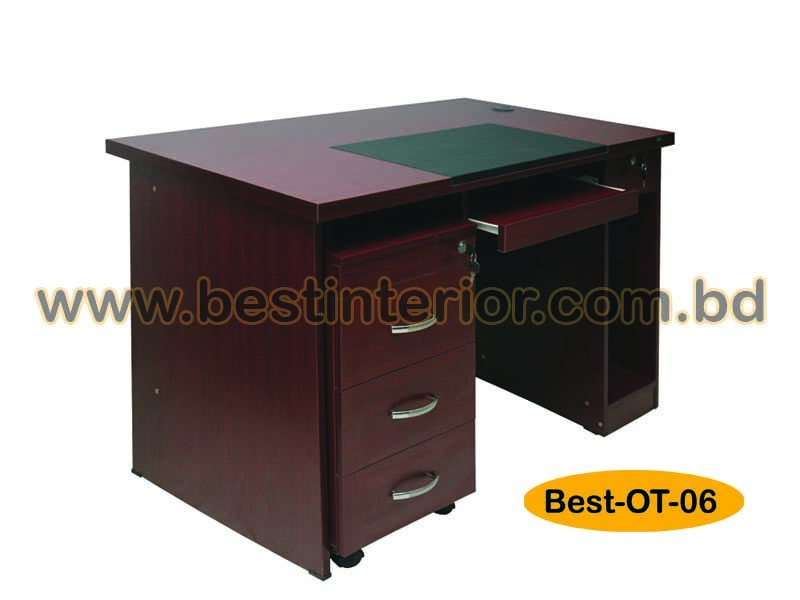 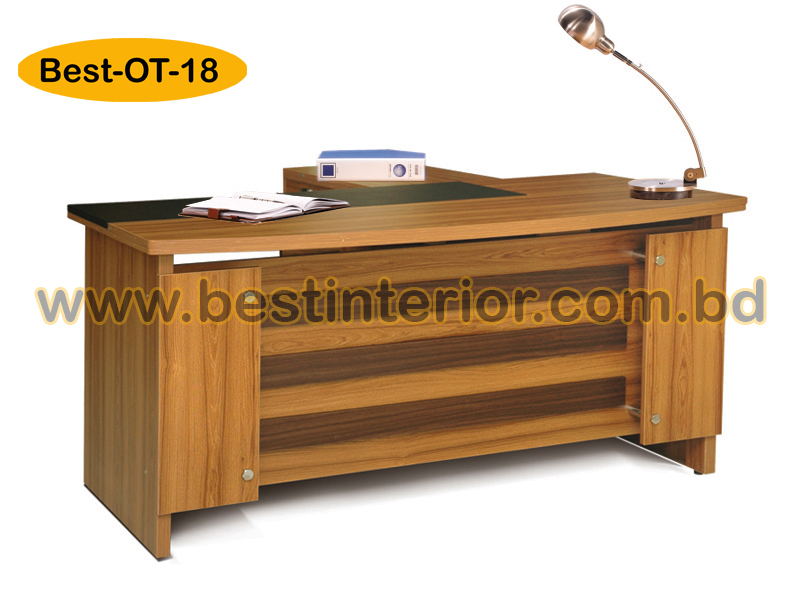 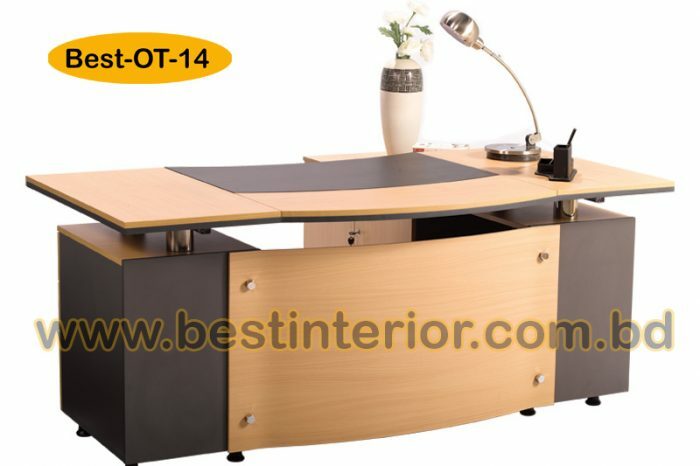 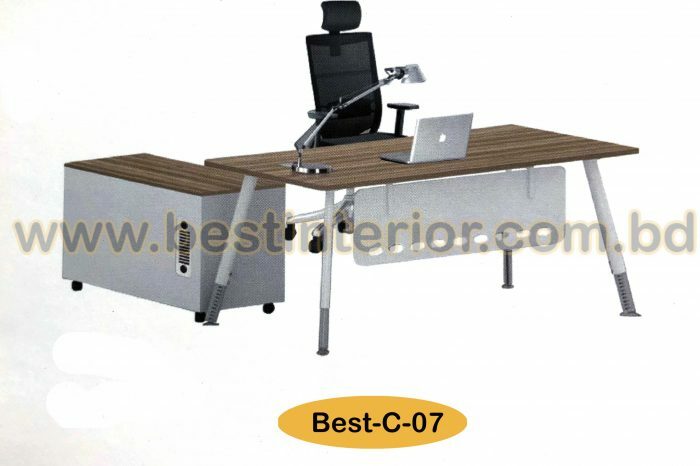 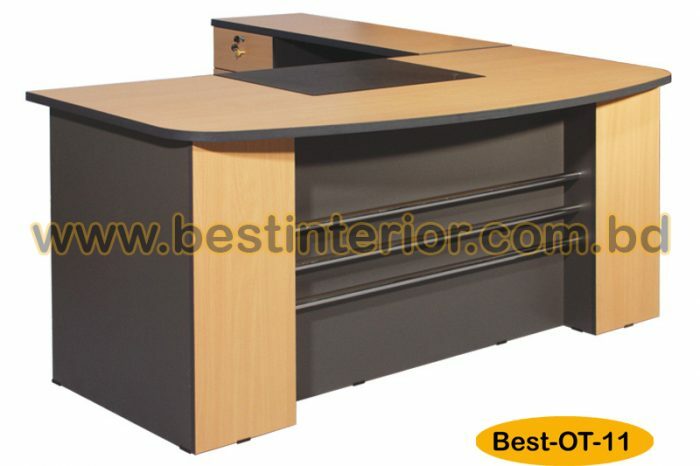 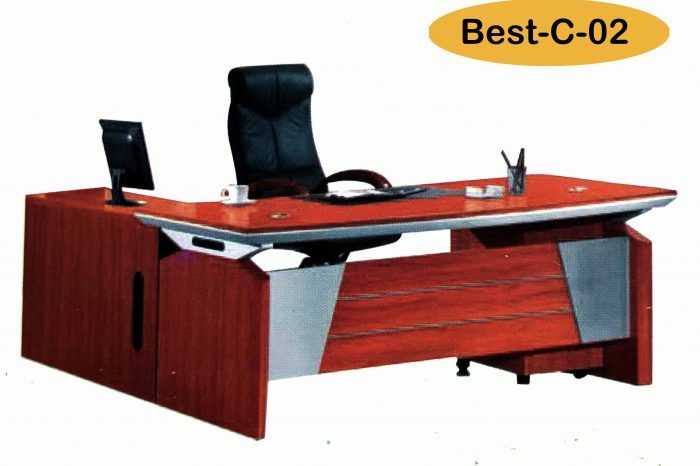 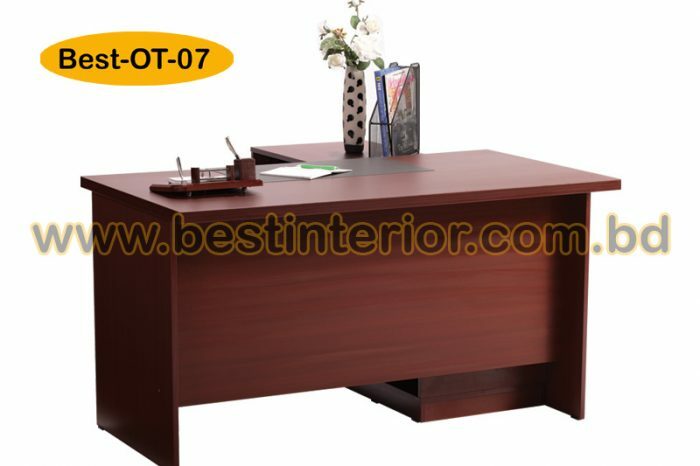 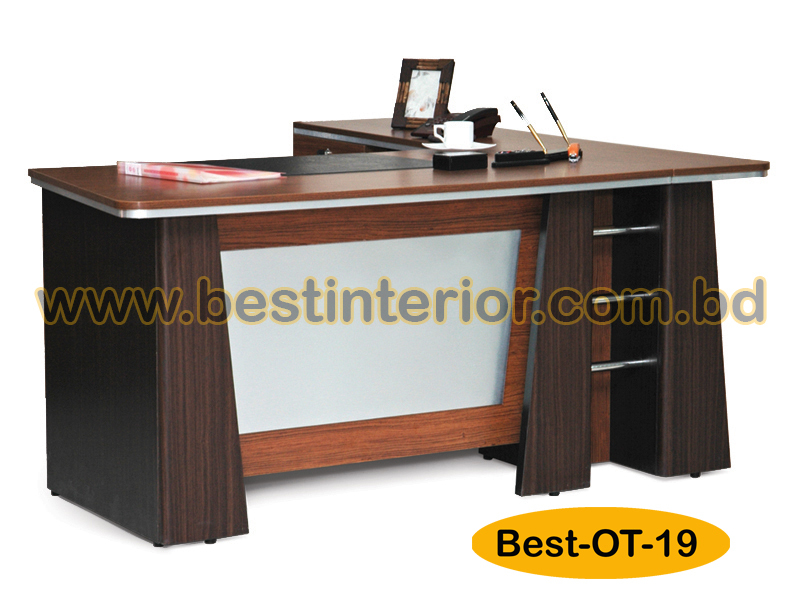 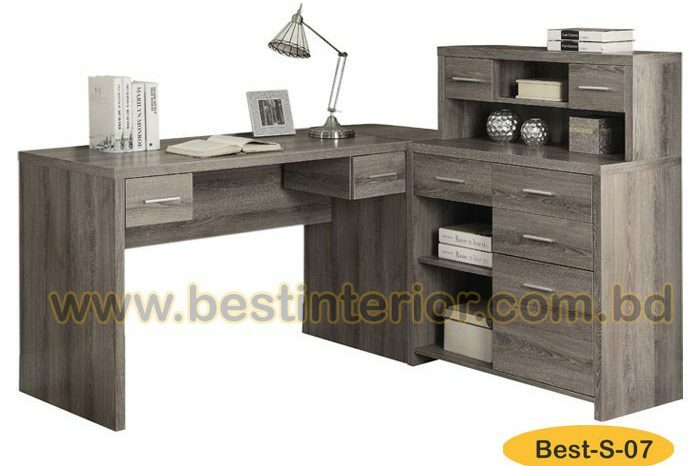 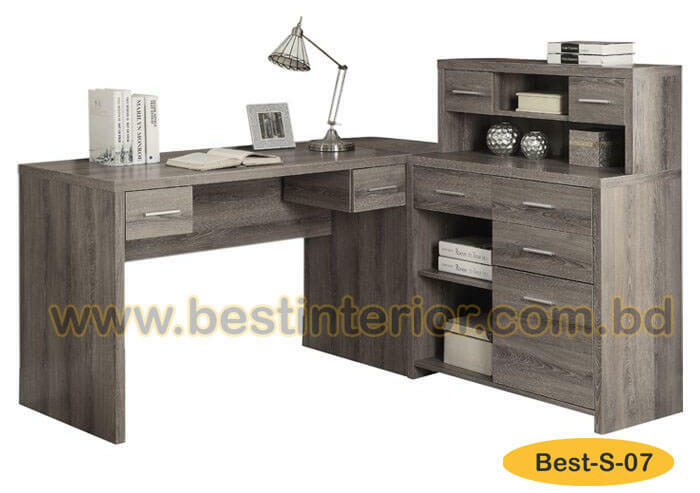 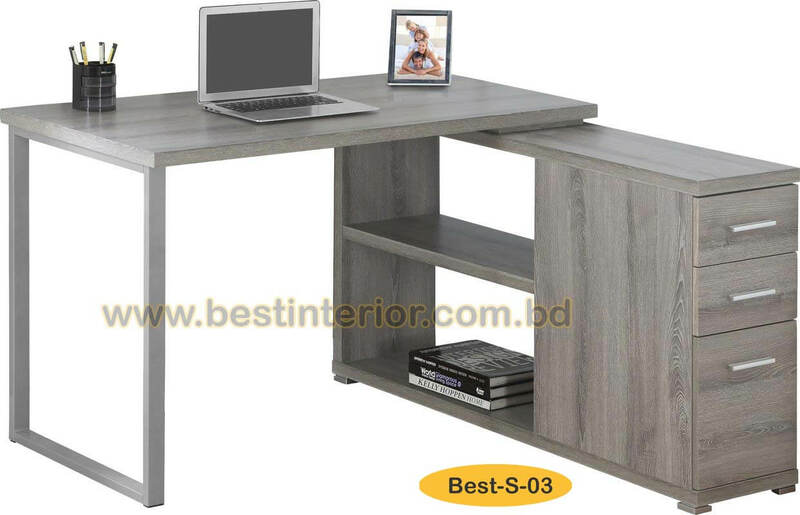 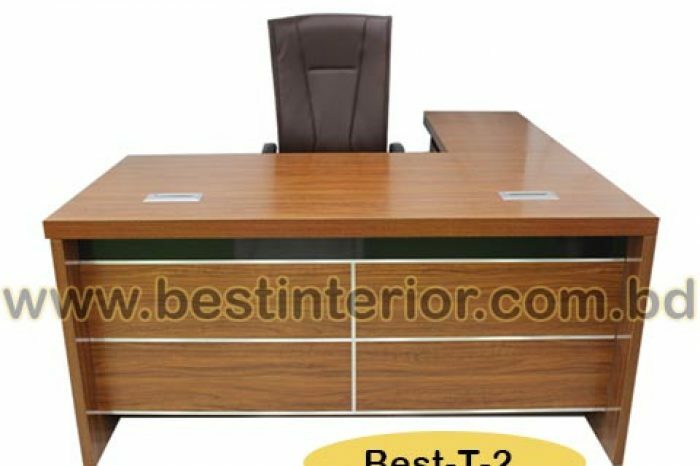 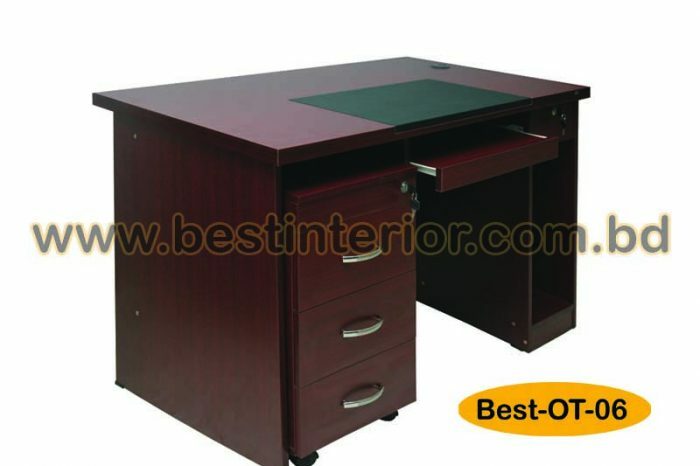 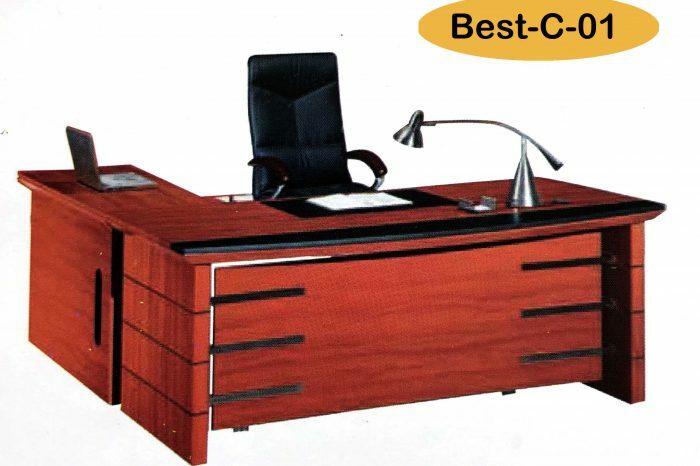 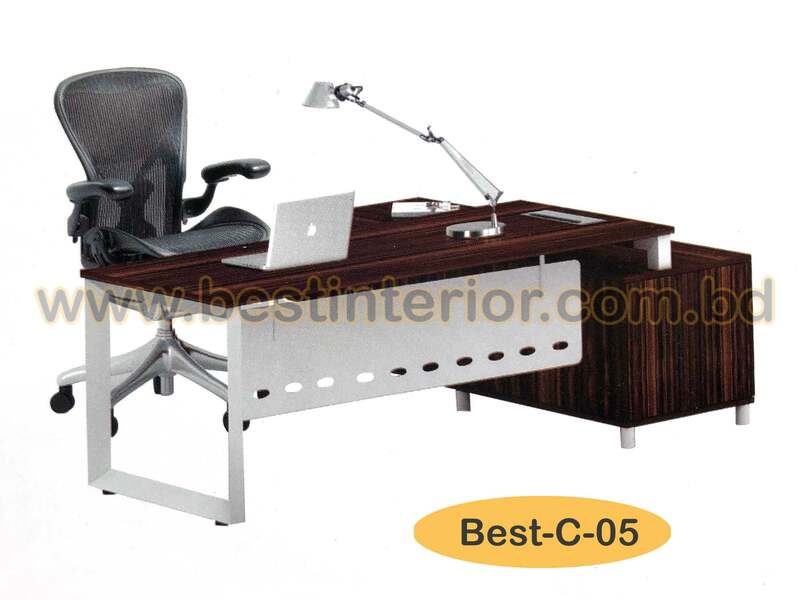 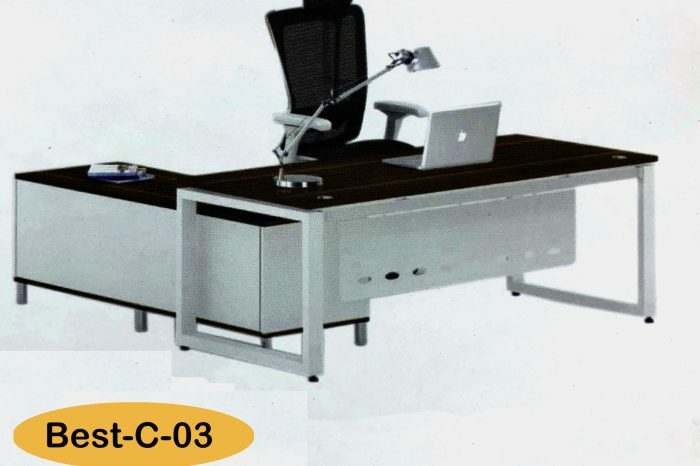 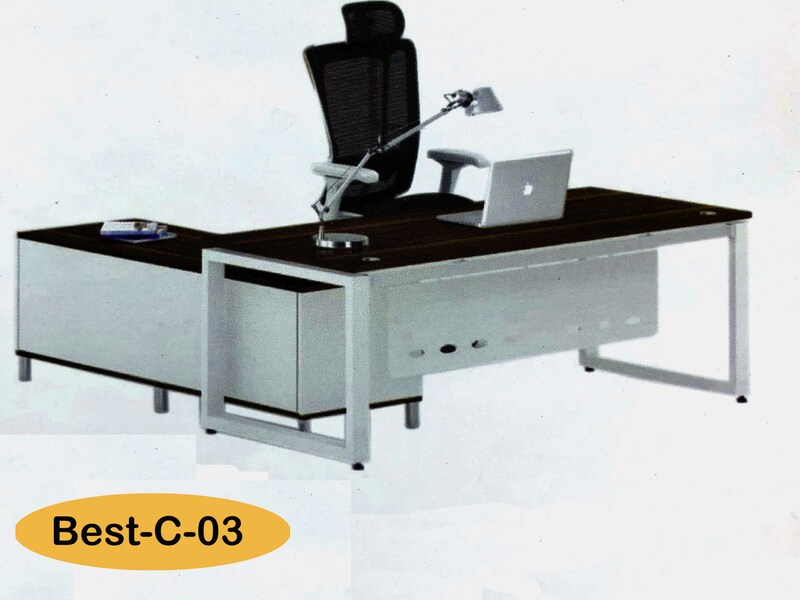 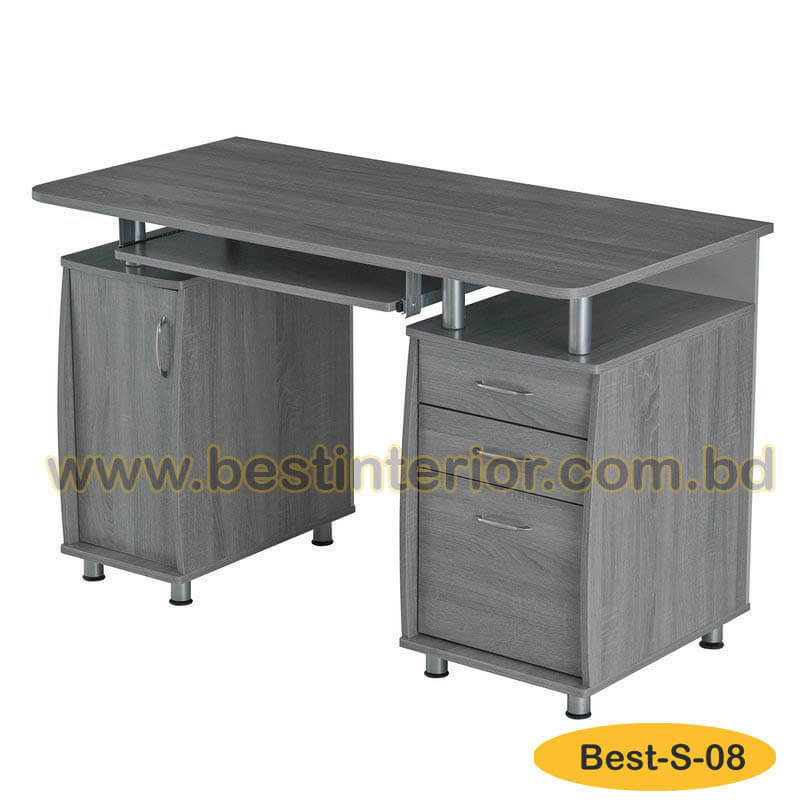 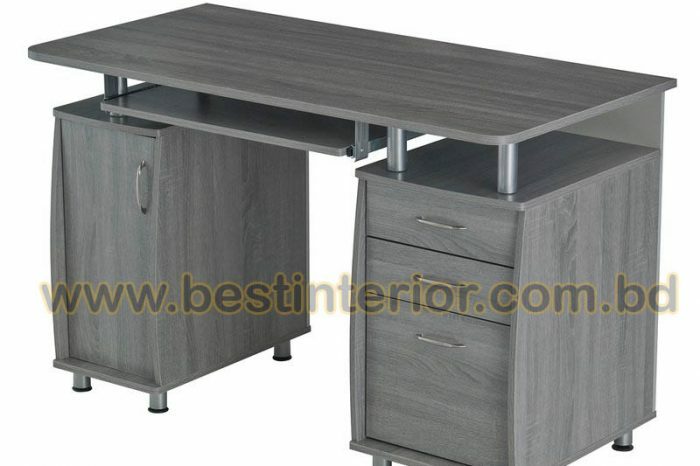 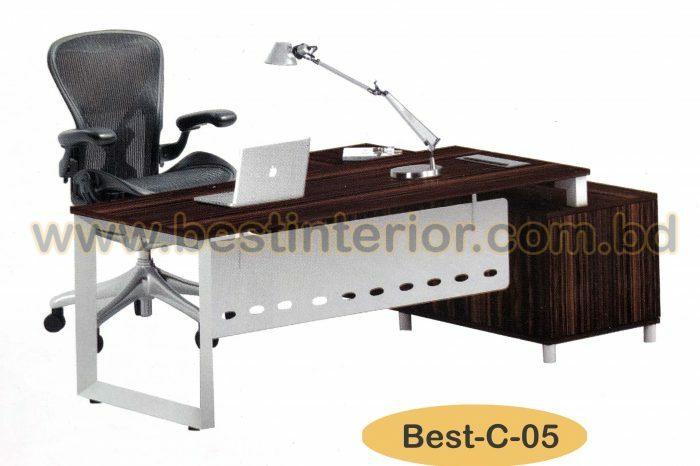 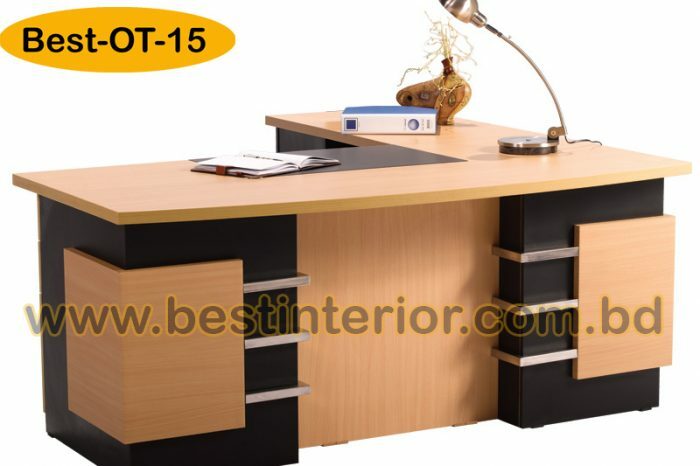 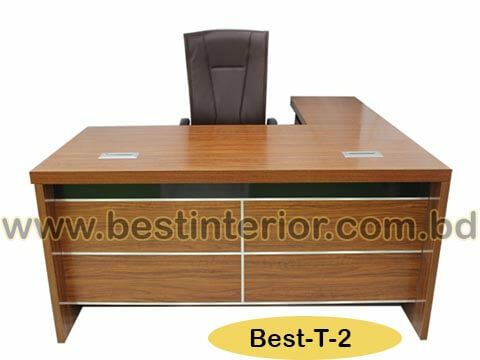 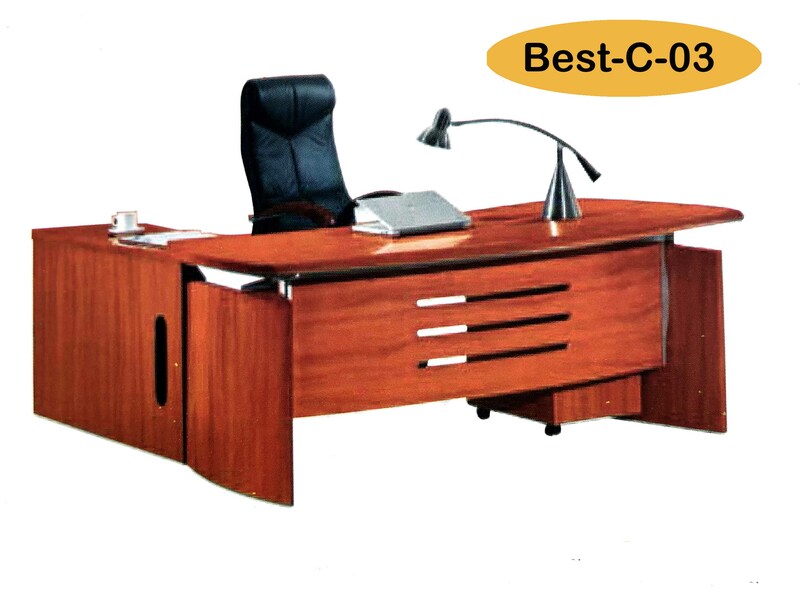 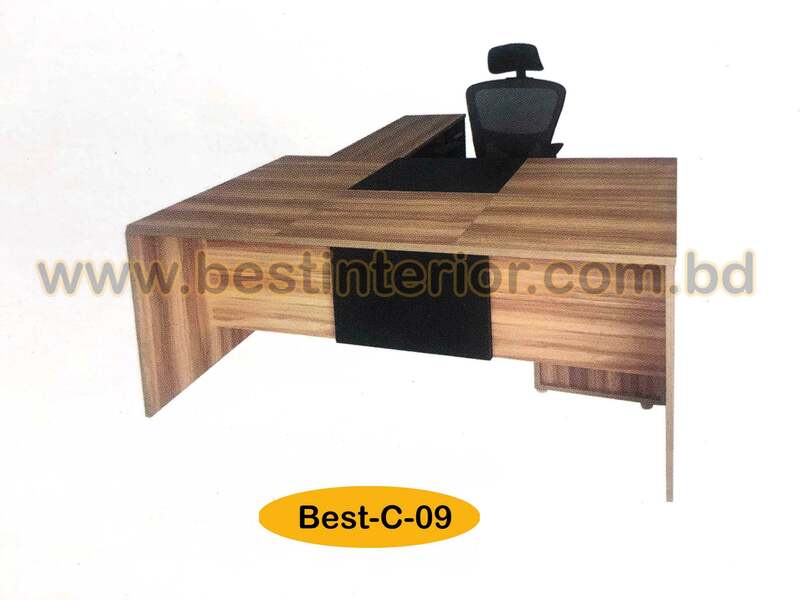 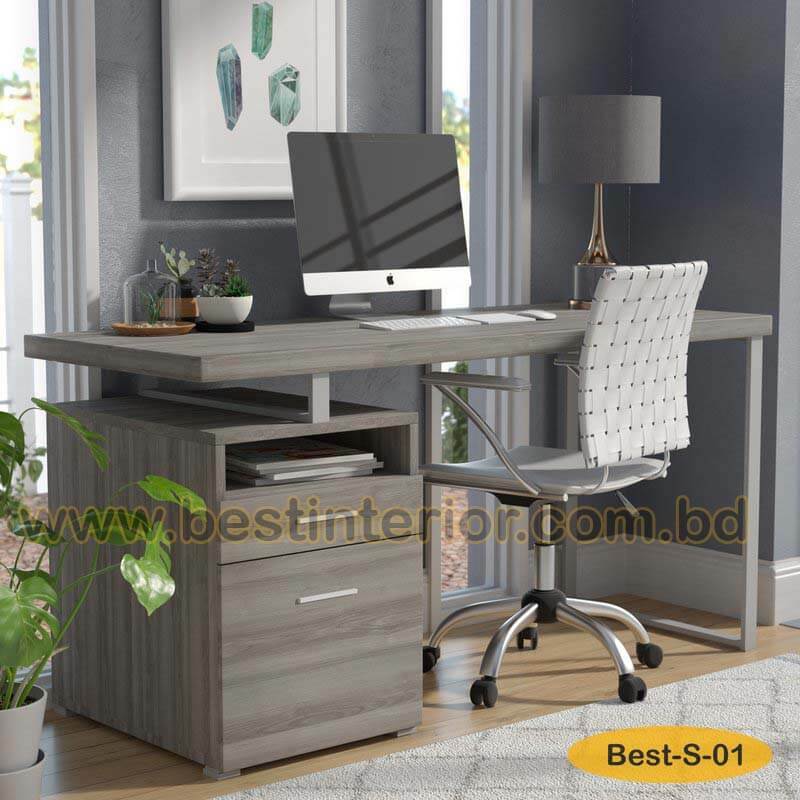 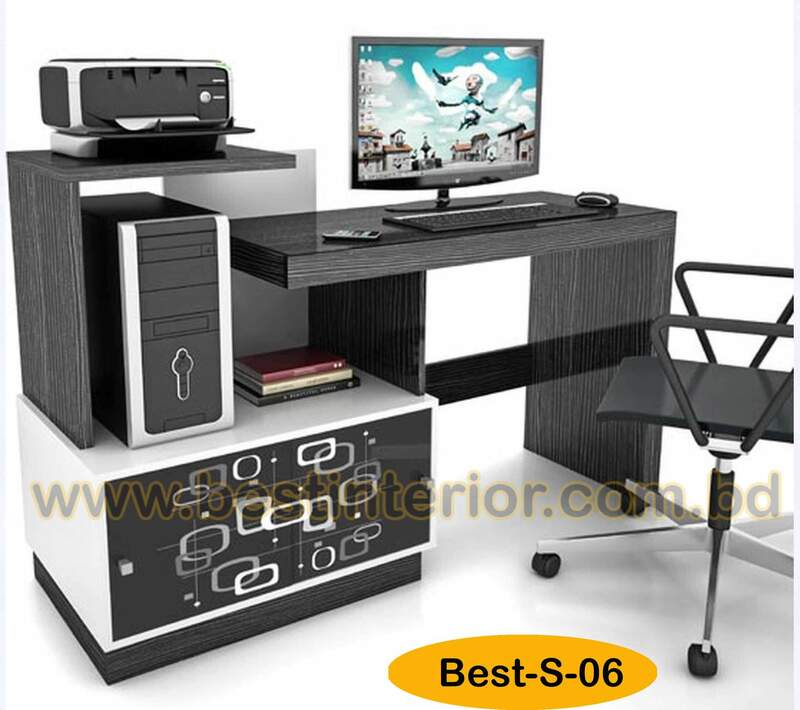 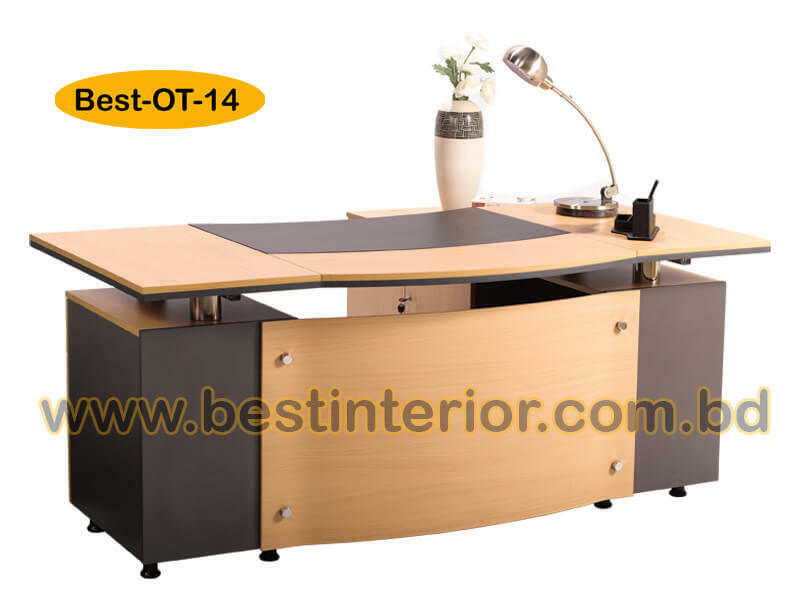 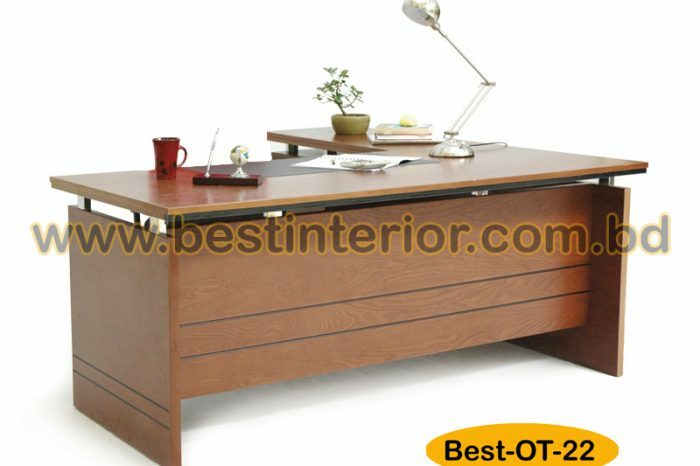 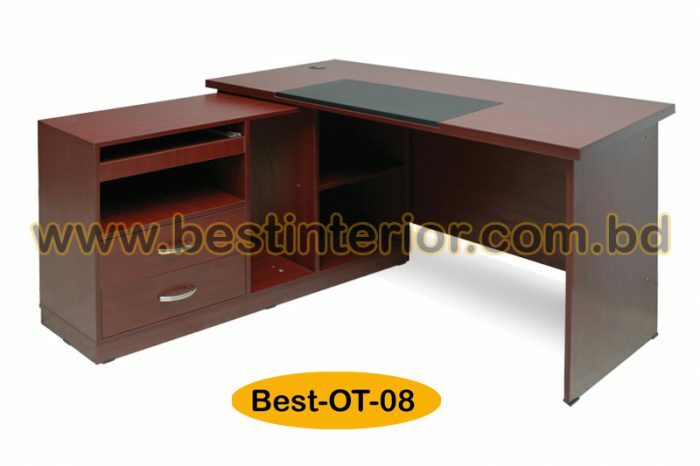 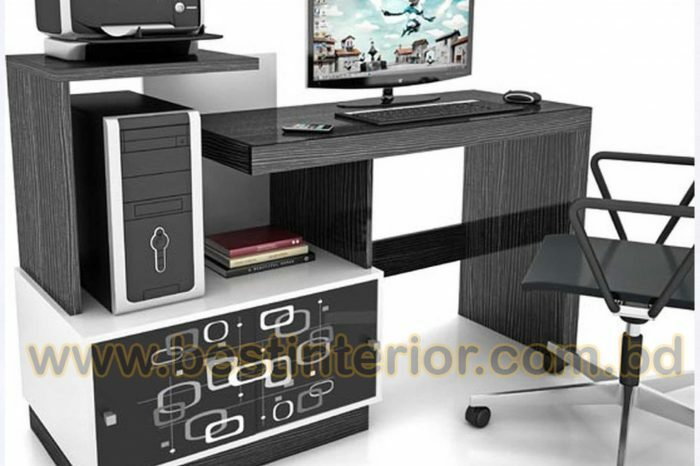 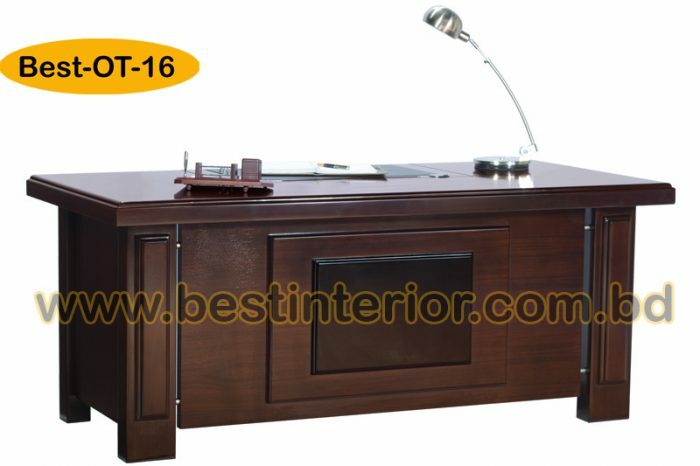 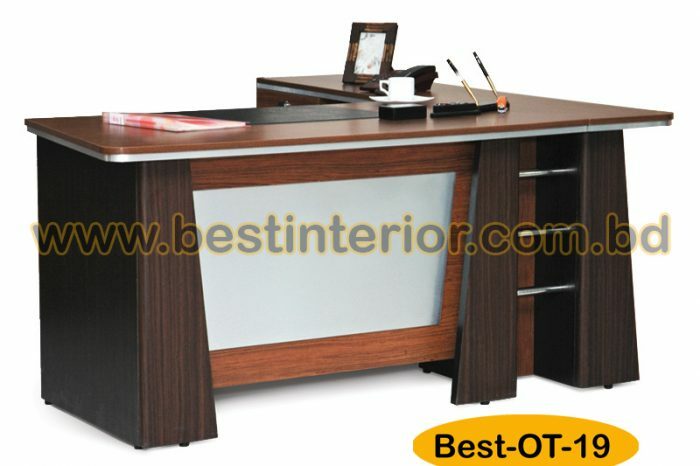 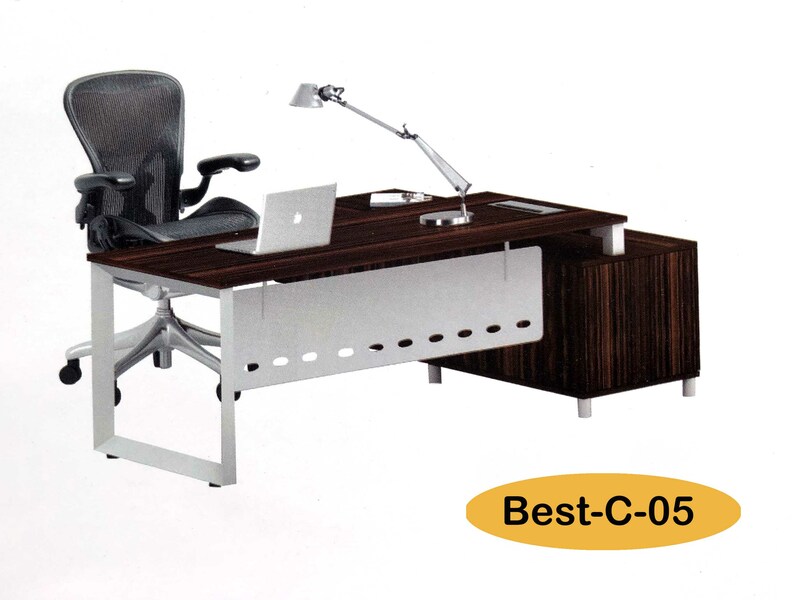 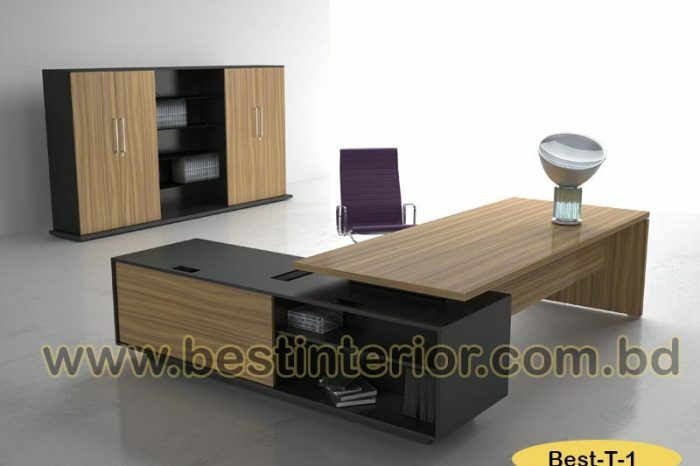 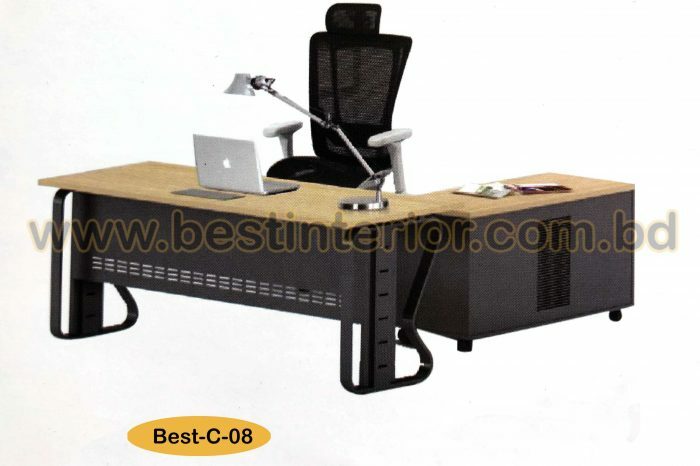 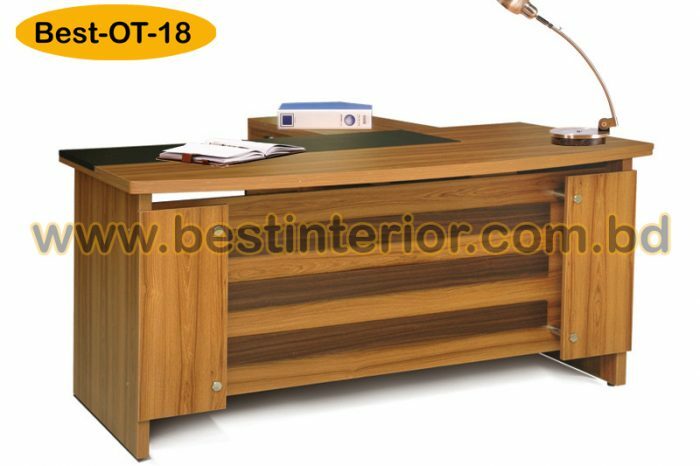 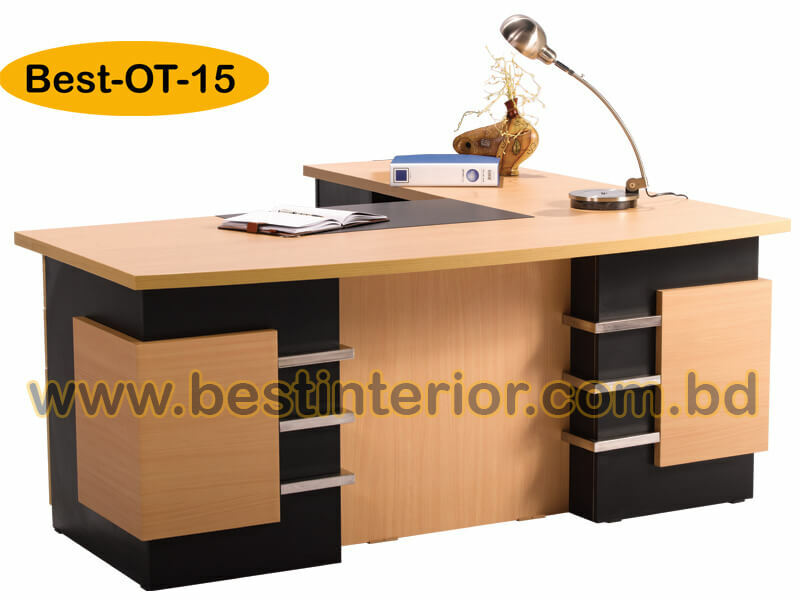 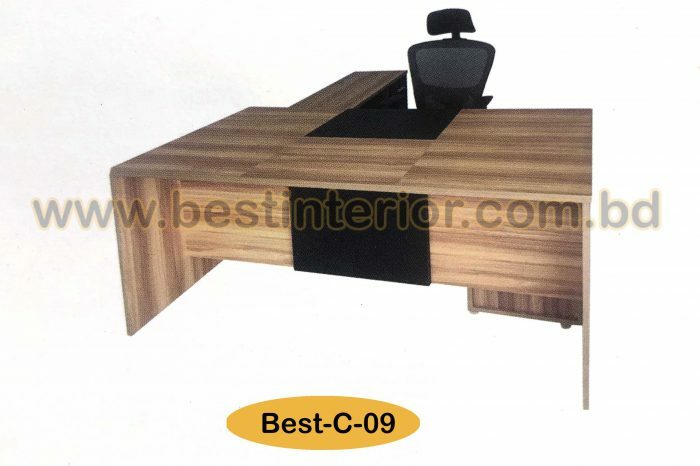 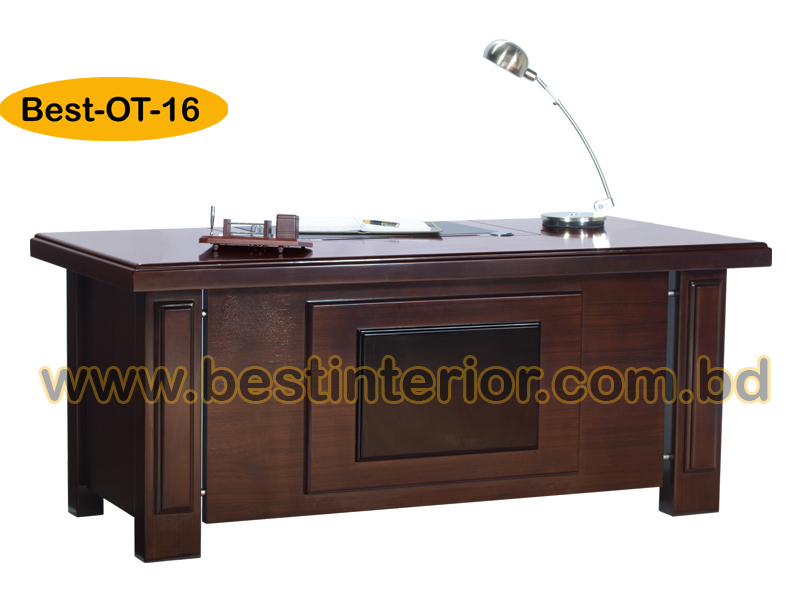 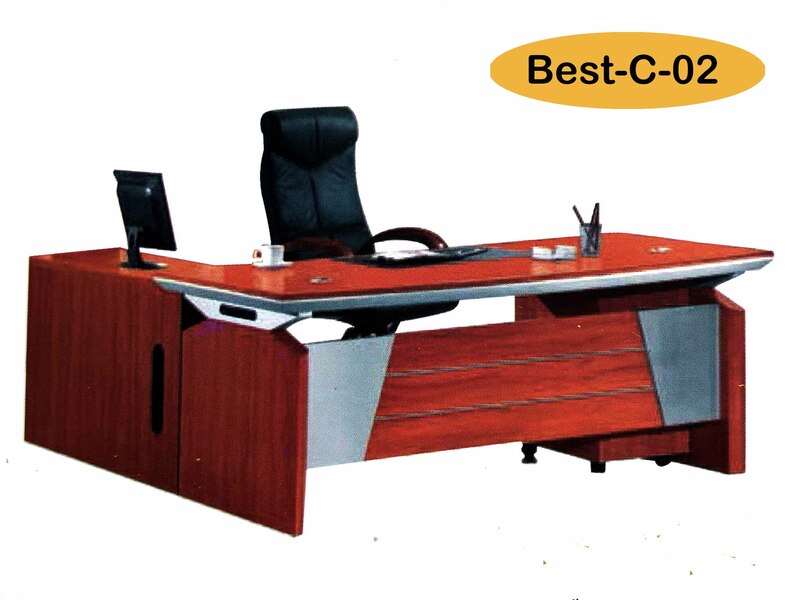 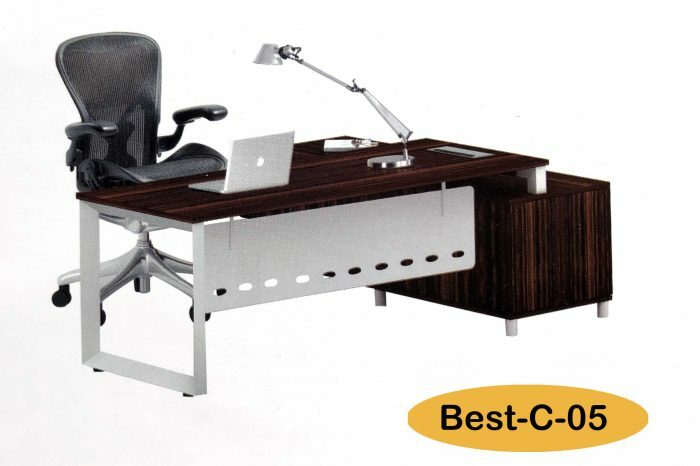 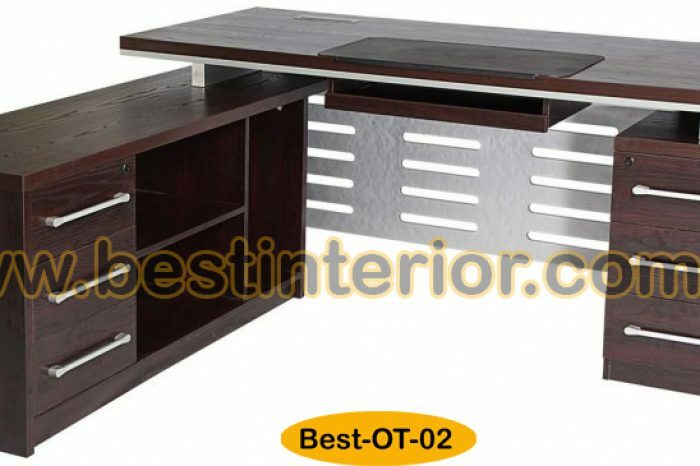 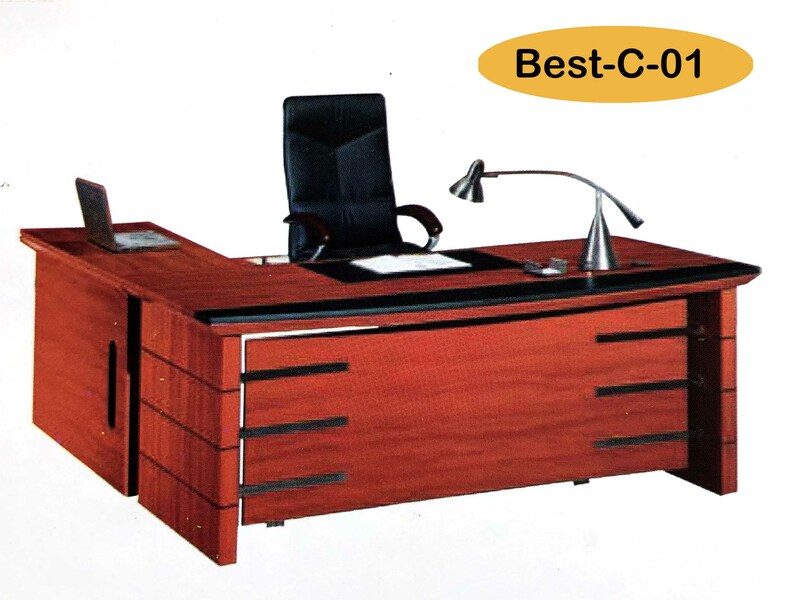 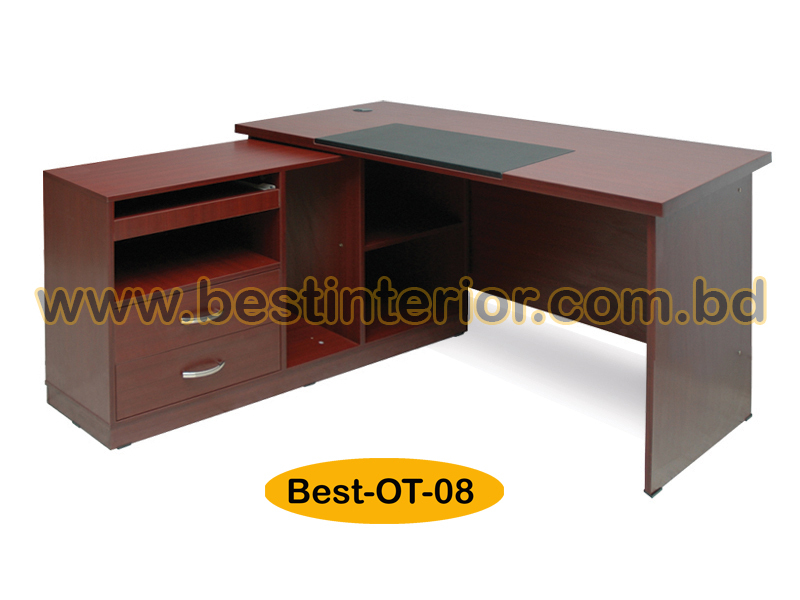 Whether you are looking for a large, elegant table with a timeless, traditional look or a sleek and compact office desk with motorized height adjustment mechanism, Boss’s Cabin collection has them all to suit your varied tastes and preferences. 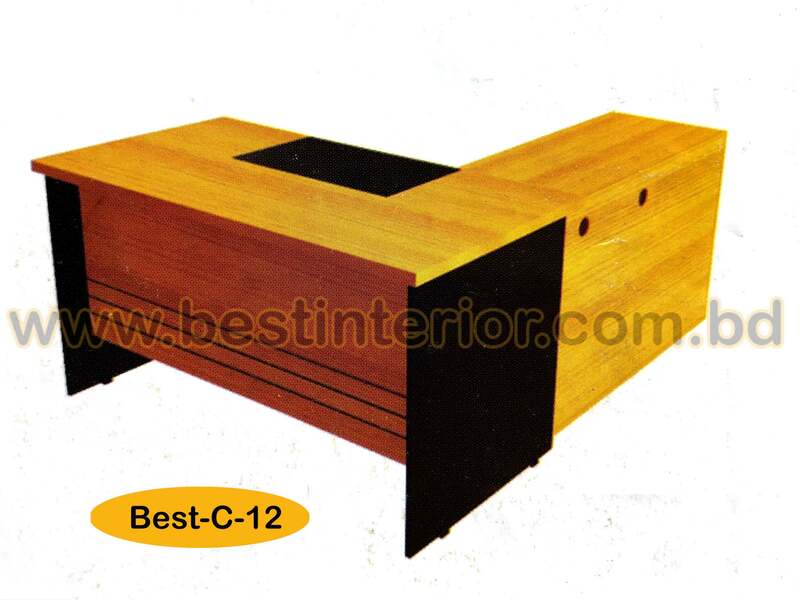 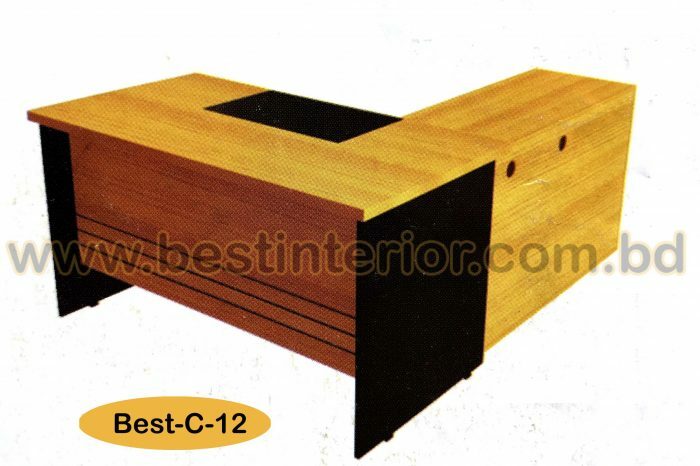 Best Interior & Exterior – like the name suggests, we believe in the best. 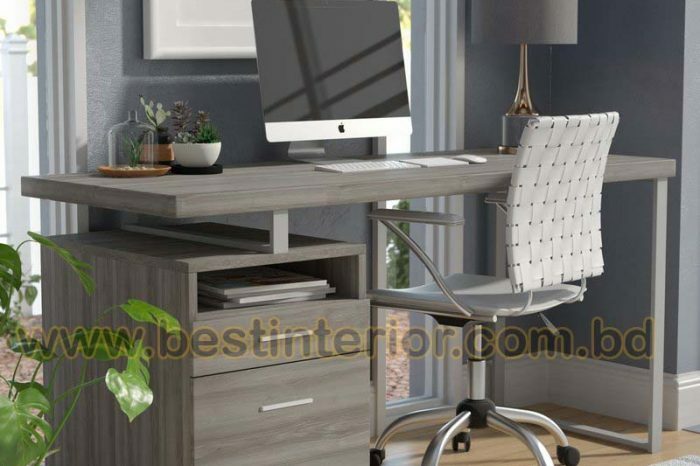 Quality and budget focused approach to consider our clients’ insights which can vary from traditional to contemporary for both residential & commercial interior works, our products are manifold and best price valued, which have always been able to satisfy our clients and their discrete tastes in the past.